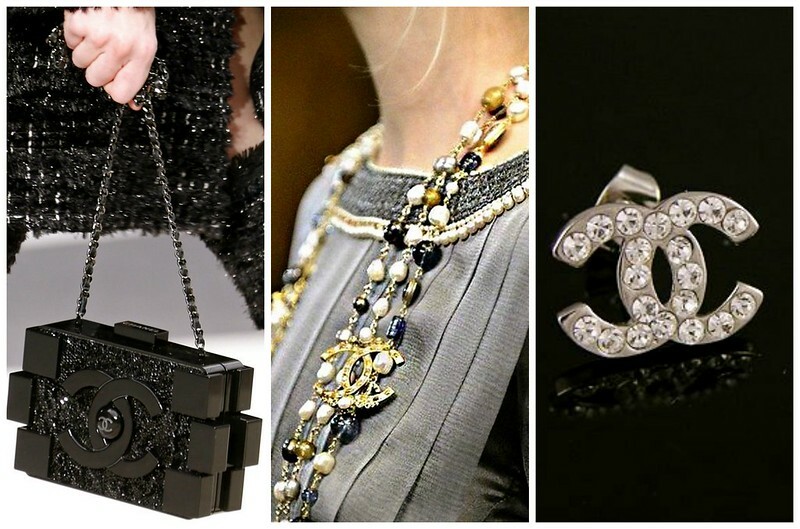 I couldn't help but share my grandiose lust for the never-ending satisfaction of Chanel. 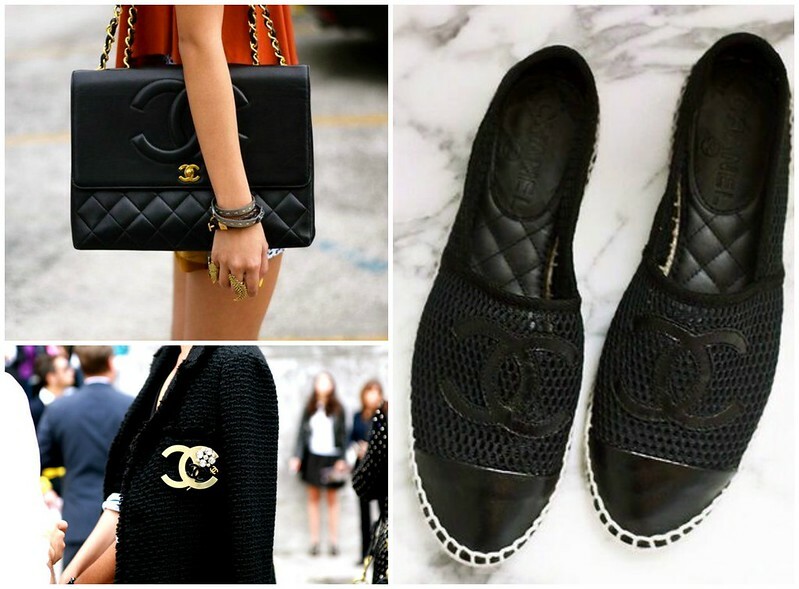 The eyes are soaked up in tears for everything Chanel. Period. 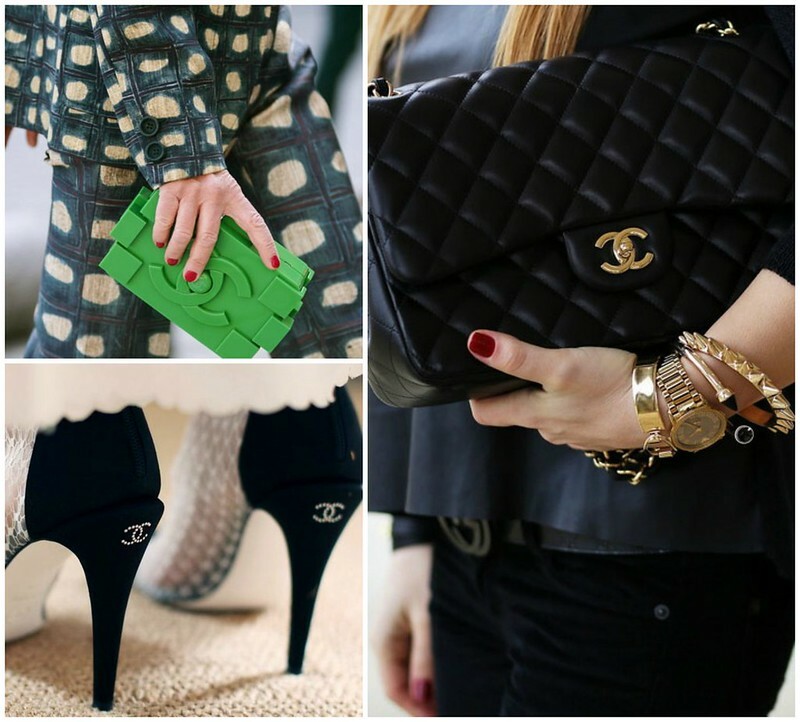 Pricing these items can be a down-payment on a house, a car, college tuition, all of which are great investments, but so is a Chanel. 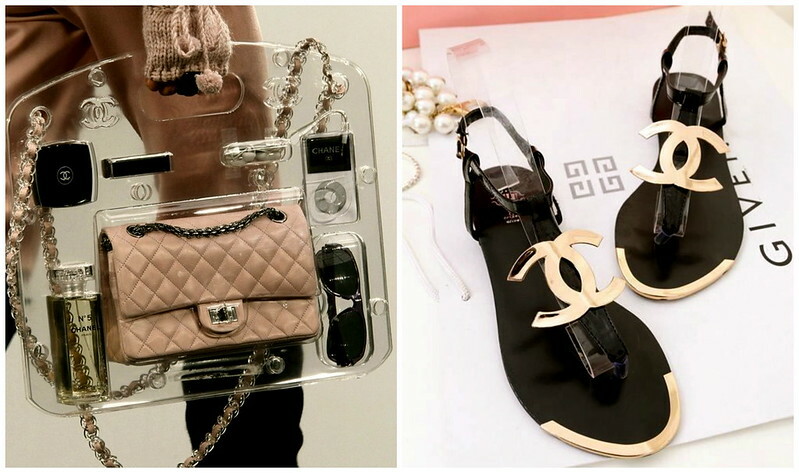 I haven't wrapped my head around the piggy bank stage of this process but on any given day I will get serious and throw caution to the wind and be an owner of a Chanel bag and a pin and then a shoe or maybe a pin, then the bag, then the shoe. Who knows?? But please do indulge me and share in my lust for a moment. Thank you. 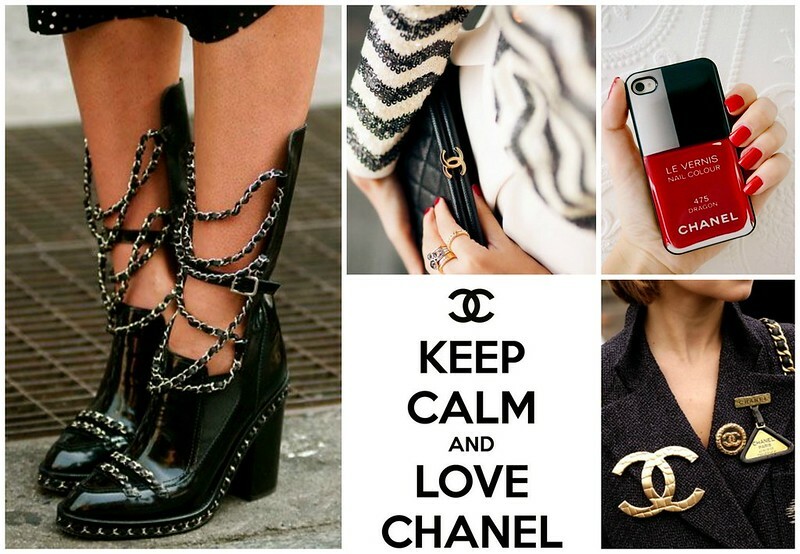 Oh and in case you are you are lusting for the iphone case pictured above, here she is!